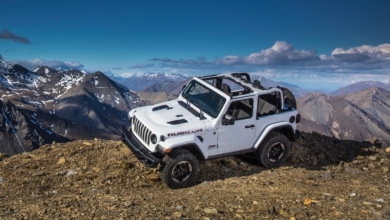 According to a recent report via Motoring, the (JT) Wrangler pickup truck will begin production in September 2018. 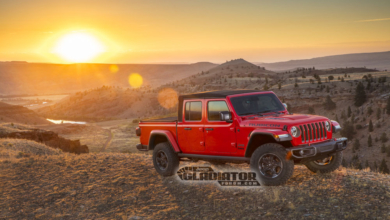 This means we’ll begin seeing them appear at dealerships in late 2018 – early 2019, approximately one year after the first JL Wranglers begin arriving at dealerships (in late 2017). 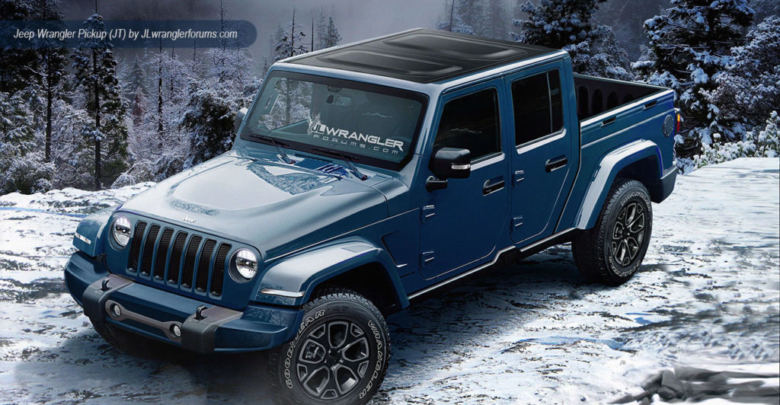 A separate article from Caradvice also reports that the Wrangler pickup will come in both 2 door and 4 door varieties (in “single- and dual-cab” forms), a wise move from a sales standpoint in order to cover a wide demographic of buyers. 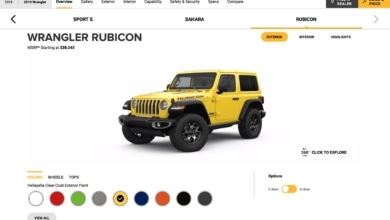 Both websites are based in Australia, where FCA Australia has been involved in the engineering process for the new Wrangler pickup, and one of the locations where Jeep will be testing the Wrangler pickup.